Published at 960 × 540 in Say Howdy! Get Rowdy! Eps 2. 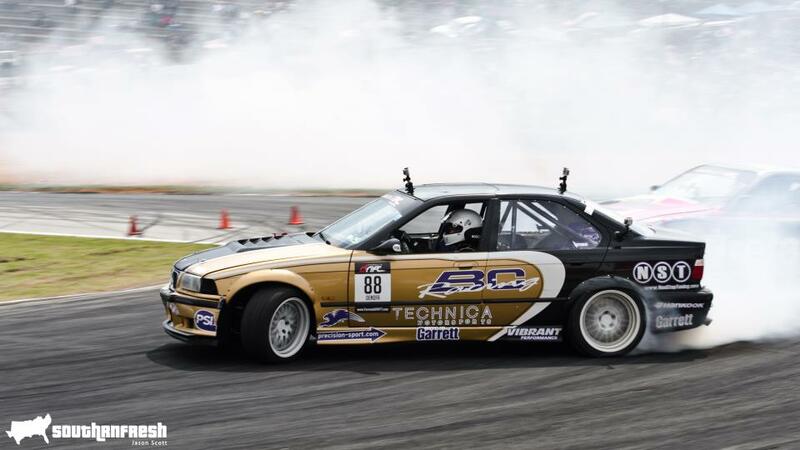 Chelsea DeNofa & The NST BMW E36. 2012 Formula Drift Rnd 2.